Here’s a great family vacation idea! 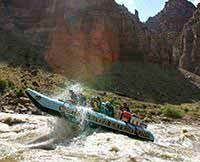 Our family just completed the Cataract Canyon 2-day trip on the Colorado River. Eric was one of the best guides I have had for any travel experience. 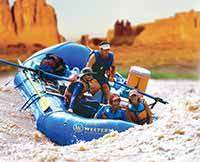 He is a great ambassador for Cataract Canyon and for Western River. The four of us had a great trip! A wonderful experience that I would recommend to any family with older children. Thank you.